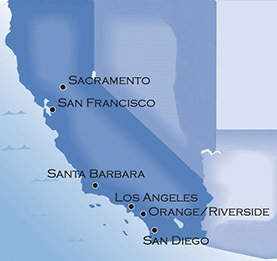 RICHARD C. MOORE is a Senior Counsel of the Firm in its Sherman Oaks, California, office. Mr. Moore is an experienced litigator who has successfully defended claims of wrongful termination, harassment, discrimination, and retaliatory discharge for over twenty years. 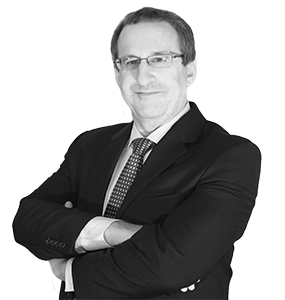 His practice focuses on all phases of civil litigation, including administrative proceedings, arbitrations, trials, and appellate work; as well as counselling clients on best employment practices and litigation avoidance. Mr. Moore represents a broad range of clients on matters related to Employment Law and Business Litigation. Mr. Moore also has considerable experience counseling employers on litigation avoidance and best practices in hiring, discipline, and termination; as well as drafting employee handbooks, severance agreements, and conducting sexual harassment training. Successfully defending one of the larger national EFT Networks against allegations of discriminatory employment practices at both trial and appellate levels (summary judgment; affirmed on appeal). Leveraging a pending motion for summary judgment into a successful settlement in a case involving allegations of discrimination and harassment against a large financial institution. Conducting seminars for management level employees of financial institutions on avoiding litigation in cases involving allegations of discrimination and sexual harassment.